Carleena + Steven had a beautiful garden wedding ceremony at the Perrin Guest House Inn this past fall! Their venue holds a lot of sentimental value because the bride’s aunt owns it and it’s where the couple first met! 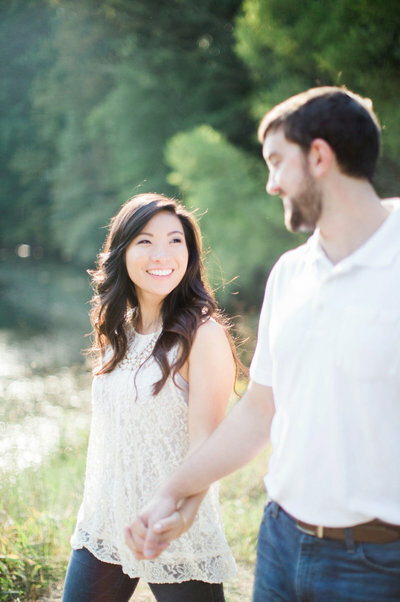 Before you dive into their wedding photos be sure to check out their sunset engagement session at Arabia Mountain too! The bride + groom’s dog, Dundee, was a big part of their day. He helped his mom get ready, and they even had a first-look together, adorable! Although, the groom’s first-look reaction was even cuter! There wasn’t a dry eye in the house while Carleena’s grandmother walked her down the aisle. 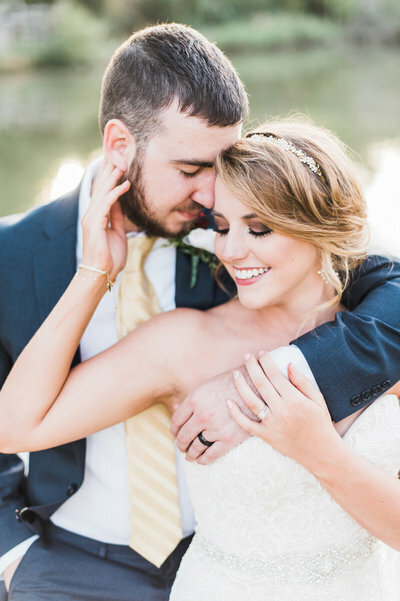 The two lovebirds said their “I do’s” under a beautiful altar of ivory flowers, and then celebrated the rest of the night with their closest friends and family. 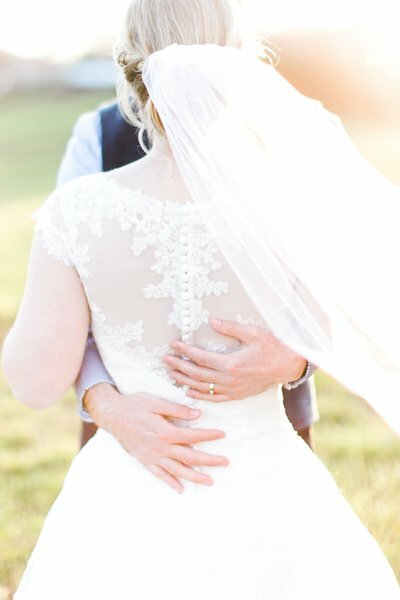 I hope you guys love these sweet photos as much as I do! Introducing Mr. and Mrs. González!